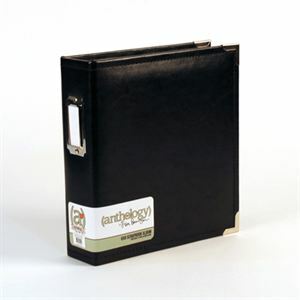 Store and protect your precious memories inside Anthology’s high-quality, faux leather albums. This album is made to last from high-quality materials and features brushed silver metal corner guards and a bookplate label on the spine. The stitching around the edges completes the classic design. 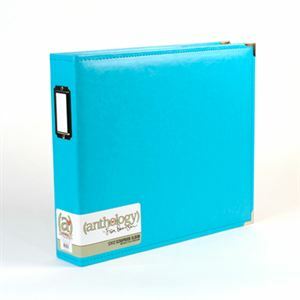 Inside you’ll find a D-ring closure and five sheet protectors; one full sheet protector and four mixed styles of pocket protectors. Dimensions: 8.2 x 9 x 2 inches. 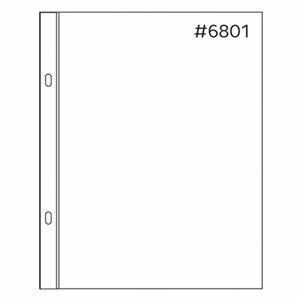 Additional Anthology Sheet Protectors sold separately. Imported.